2) The SQL Server Installation Option window pops up. 5) Reminder to restart computer. 13) After the computer restarted, find the application SQL Server Configuration Manager. 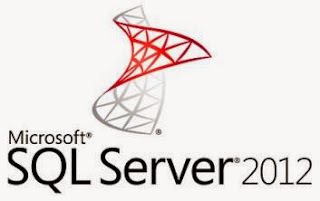 14) In the SQL Server Configuration Manager. Note that the SQL Server (SQLEXPRESS) is running.